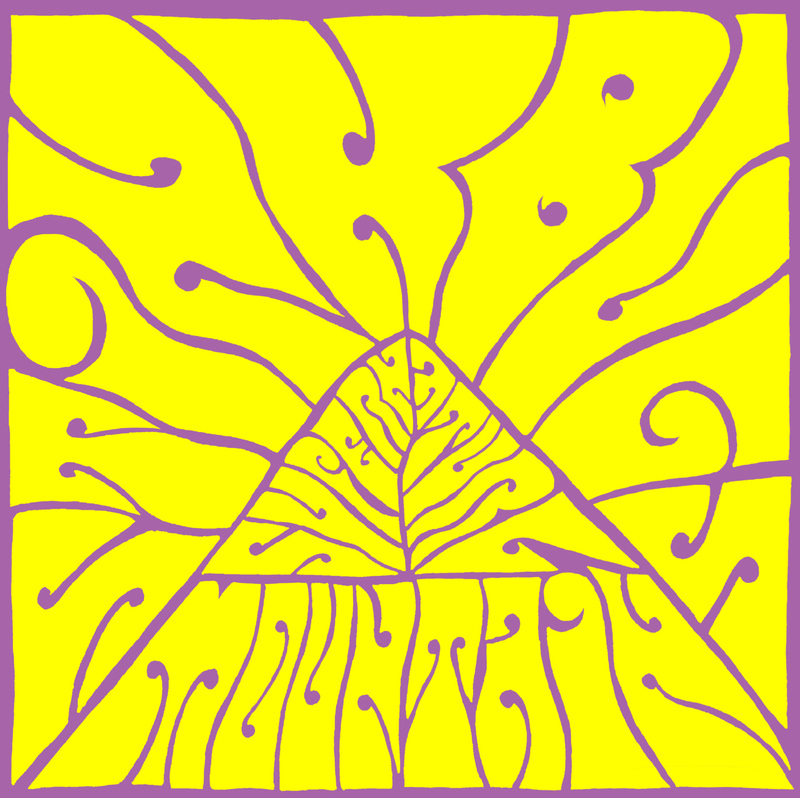 Stink Bugs 7″ OUT NOW! 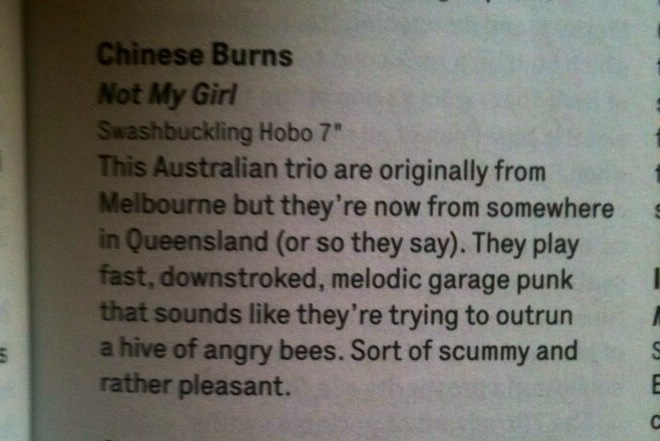 Swashbuckling Hobo bring you release SH008 a 7″ from STINK BUGS ! Supernatural / Mountain 7″ out now !